Diet. 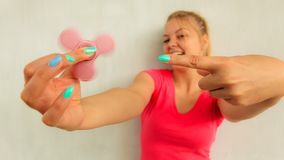 Fitness woman fit girl with measure tape and apple fruit. 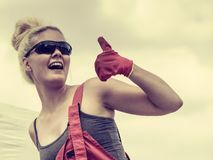 Young woman after training. 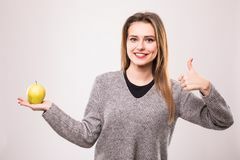 Sport, fitness, health Woman with scale and red apple outdoor. 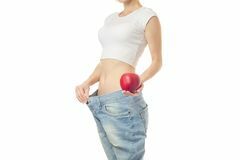 Slimming, diet and healthy lifestyles concept Woman lose weight slimness centimeter apple Slim and healthy young woman holding measure tape and apple isolated on white background. Weight loss and diet concept. Diet concept, fresh vegetables. 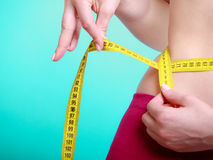 Woman with weight scale. 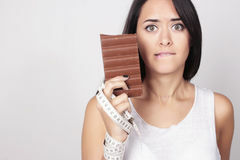 Young woman deciding holding chocolate and measure tape Young beautiful girl with dark hair isolated on a white background holding an apple with a tape measure.Smile Healthy happy hispanic woman with apple with thumbs up isolated on white Slim young woman measuring her buttocks with a tape measure. In focus fruits for weight loss - apple, orange and pear.